Growing up, I was probably just as big a Ghostbusters fan as you. Its off-beat brand of humor and scares is one of the inspirations for my second book, A Boy and His Corpse. The movie was highly influential for me. So when I heard the news that there would be an all-female cast for the remake (reboot?) of the Ghostbusters franchise, I, like pretty much the entire Internet, went crazy. How could they replace Peter, Ray, Winston, and Egon with one part Bridesmaids, and the other half SNL? Madness, sheer madness! But once I got over my little hissy fit and actually thought about it, I realized something. This wasn’t a bad idea. In fact, it might be a pretty good idea. And not just for one reason, but five. So here are five glaringly obvious (once you think about it) reasons why an all-female cast for a Ghostbusters reboot is a great idea. Just hear me out. I know what you’re saying. Bridesmaids and The Heat aren’t Ghostbusters. But that’s the beauty of why this could possibly work. 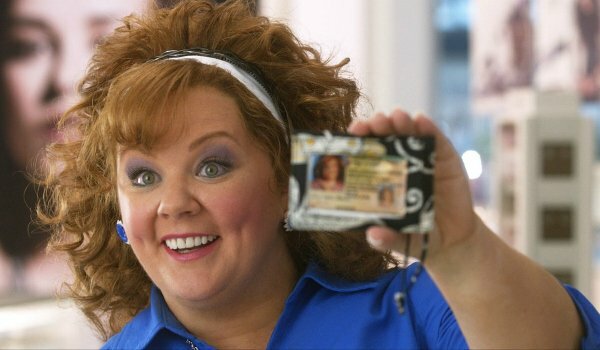 Bridesmaids and The Heat are completely different films, and both of them are pretty gender neutral in terms of humor. So in that way, Paul Feig doesn’t have to go out of his way to make this funny. He already knows how to do it. If you can think back to female-led comedies in the past two decades, it’s hard to imagine anybody succeeding at it the way Paul Feig has. And while Ghostbusters obviously can’t be loaded with F-bombs or people taking a dump in a sink, Paul Feig knows how to let his women roll with their own brand of humor. This could create the kind of the chummy, organic camaraderie we all know and love Ghostbusters for. I’m not saying we’re going to be forgetting about Bill Murray or Dan Aykroyd anytime soon after this, but I at least think Paul Feig knows enough about directing females that we’ll get something we won’t be ashamed about liking. He’s succeeded in the past. He’ll likely do it again. Paul Feig has gone on record saying that he wants to do something completely different with Ghostbusters, and I believe him. 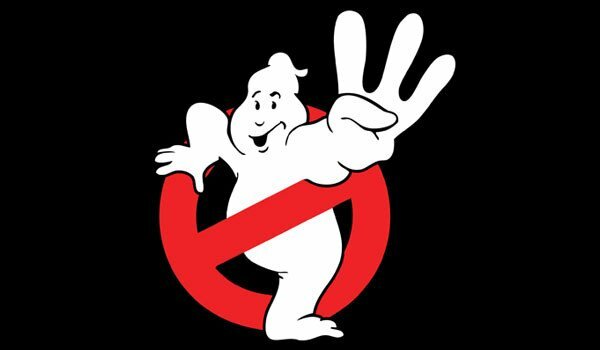 This isn’t Ghostbusters 3. It’s a whole different monster. That said, it is a reboot, and as we all know, reboots usually fall into two categories: You have your reboots that pretty much rehash the original plot and make some slight alterations (A Nightmare on Elm St., Total Recall), and then, you have those that are so different from the original that you kind of wonder why they even decided to keep the title in the first place (The Karate Kid, Evil Dead). Nothing against Jonah Hill, Seth Rogen, Jack Black, or Bill Hader (all of whom expressed interest in being Ghostbusters at one point), but one gets the feeling that if males were cast for the film, they would likely be either compared to the original cast or made out to actually be the original cast due to public demand. But with an all-female cast, that’s not even a possibility. Sure, they might be the daughters (I really hope not) of the characters from the original films, but they will likely be completely separate and have nothing to do with the original cast, making for something wholly original. And thankfully, they’re not teeny-bopping young upstarts, either, so we don’t have to worry about this being a movie for the kids like the Star Wars prequels. Because with a director familiar with making R-rated movies, this will clearly be a movie for us, the fans. Just entirely different from what came before. So far, all we know about this reboot is that there is an all-female cast. That’s it. 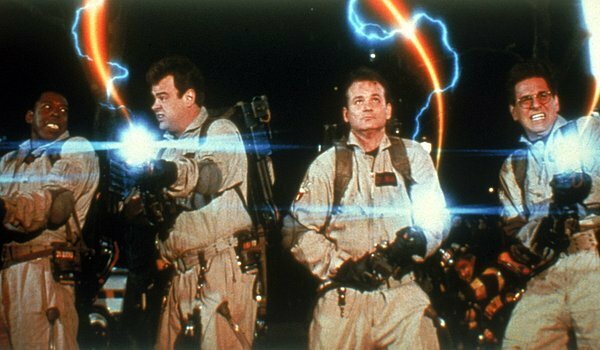 But back when Harold Ramis (Zuul bless his soul) and Dan Aykroyd were making the rounds talking about a sequel, there were a whole bunch of less-than-stellar rumors going around. Many of them featured Bill Murray shredding scripts or saying that the only way he’d make an appearance is if they killed him off in the first few minutes. So, uh, yeah. It was pretty much a complete mess. But now, we don’t have to worry about any of that since the original cast isn’t even involved and a whole new cast is around with a brand new story. If it were an all-male cast, we probably wouldn’t be able to say that. Dan Akyroyd, if he’s in the movie, would likely want a bigger role if it were an all-male cast. But now, with an all-female cast, he’d be the odd man out and would likely only be resigned to a cameo. Oh, and Bill Murray won’t even need to be bothered, which probably makes him very happy. The demographic for the first two Ghostbusters might be split down the middle between men and women who grew up with it, but these days, that might not be the case for a reboot. If it were an all-male cast, some females might go see it with their boyfriends or spouses who dragged them out to it. But with an all-female cast, both might flock to see it – and that means box-office success. Judging from the Internet reactions right now, many guys are against this new casting decision. But once their girlfriends or wives remind them how much they enjoyed Bridesmaids or The Heat, that will likely spur dudes to see something they might have been willingly protesting ever since they heard the news. Perhaps, both will enjoy it equally now. We are ready to believe in this new Ghostbusters! Join us?